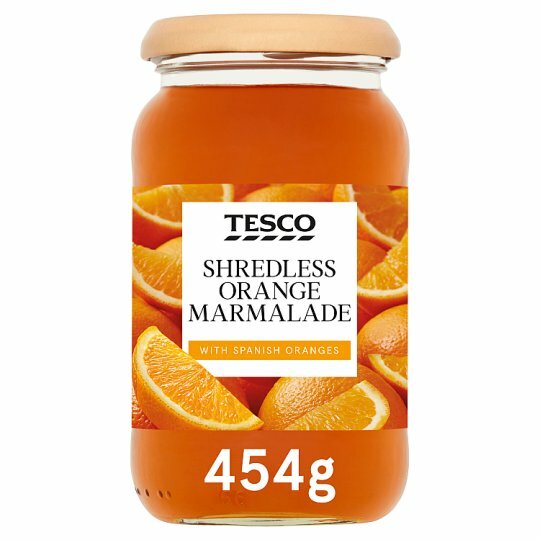 INGREDIENTS: Glucose-Fructose Syrup, Sugar, Water, Orange, Orange Juice from Concentrate, Gelling Agent (Pectin), Citric Acid, Acidity Regulator (Sodium Citrate), Orange Peel Extract, Orange Oil, Caramelised Sugar. Store in a cool, dry place. Once opened, keep refrigerated and consume within 6 weeks.